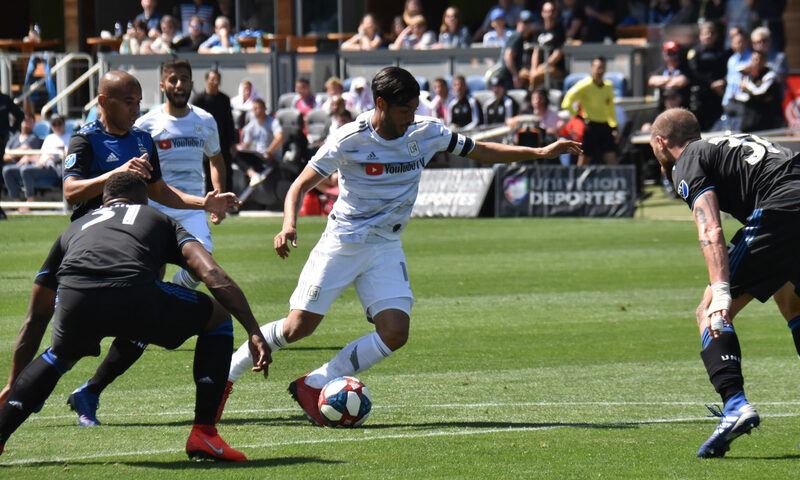 It was the Carlos Vela show as he netted 3 goals to give LAFC a 5-0 win. His goals in the 8th, 45th plus 3rd of stoppage time, and the 66th minute was the catalyst in giving the second LA team another victory. 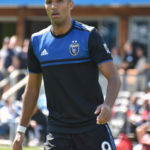 The game was also a homecoming for Steven Beitashour, who played for the Quakes from 2010 to 2013 before playing for Vancouver, Toronto where he won a title, and now LA. His goal in the 26th minute gave his team a very unsurmountable lead and assisted on the hat trick Vela strike. Diego Rossi added another goal in the 68th minute. 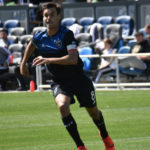 The Quakes are currently winless in 4 games this year. Facebook series. All Rights reserved. 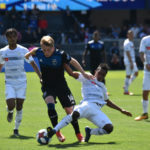 The Quakes conclude their homestand against another West Coast rival in Portland on Saturday April 6 with a 4:45 start time. 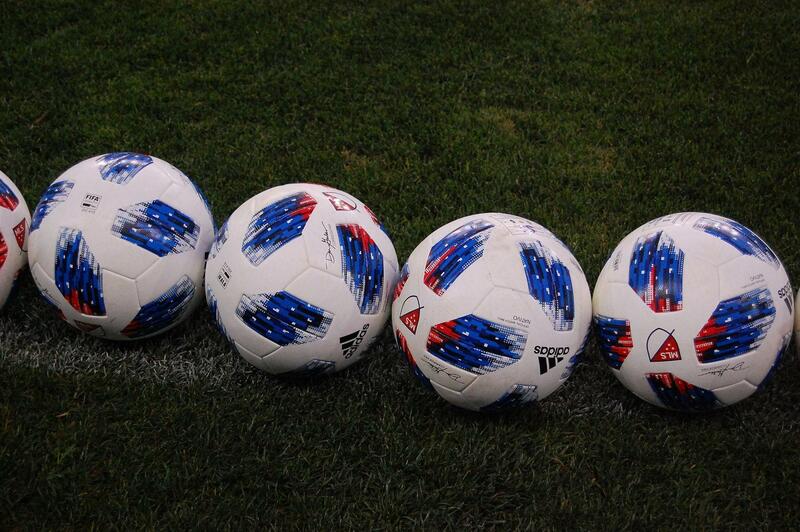 LAFC continues their road trip on the same day at DC United with a noon PDT kickoff. The return leg will be Banc of California Stadium on August 23 at 7:30pm.